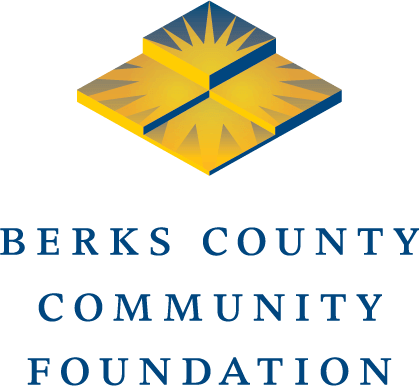 This fund provides grants for recently discharged adults who were once foster children who either lived in a Berks County foster home and/or were Berks County residents at the time of their placement in foster care are eligible to receive grants to assist them with transitional housing costs in general and/or educational expenses. Grants to each individual should not exceed $1,000 per year. Social workers or case workers with Berks County Juvenile Probation Office, Berks County Children and Youth, or other agencies who work with foster children may submit an application on a client’s behalf as he or she transitions out of foster care. This is one of our Berks County Angel Funds. You can learn more and apply here.